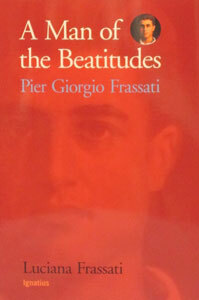 A MAN OF THE BEATITUDES – Pier Giorgio Frassati by Luciana Frassati. 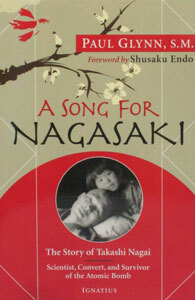 A SONG FOR NAGASAKI by PAUL GLYNN, S.M. 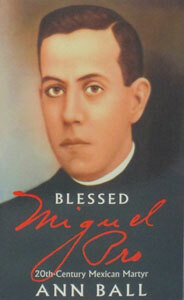 BLESSED MIGUEL PRO 20th-Century Mexican Martyr by Ann Ball. 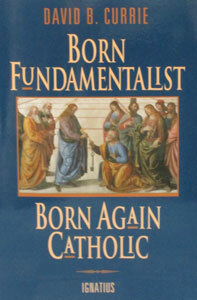 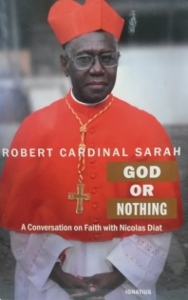 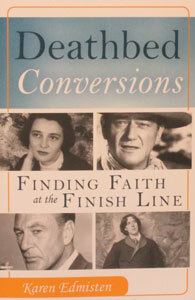 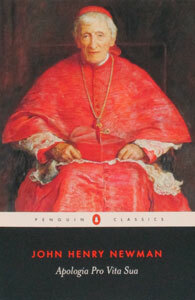 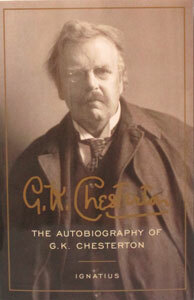 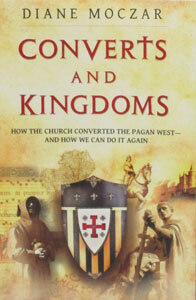 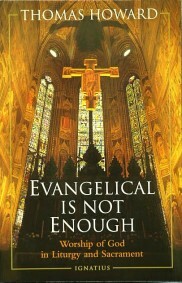 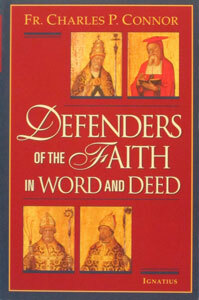 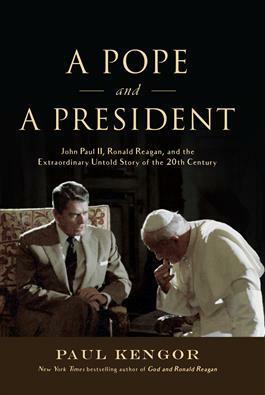 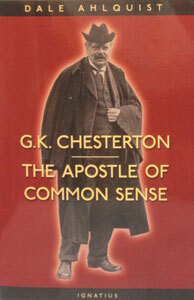 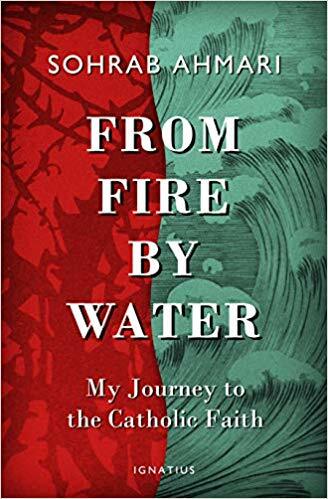 BORN FUNDAMENTALIST, BORN AGAIN CATHOLIC by David B. Currie. 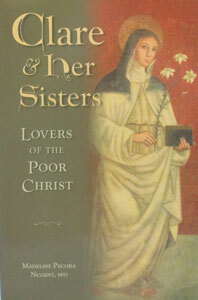 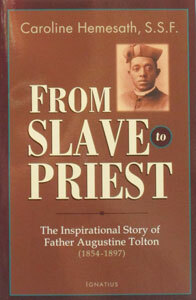 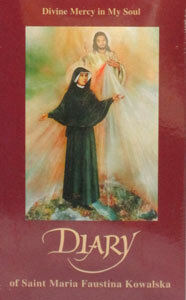 DIVINE MERCY IN MY SOUL, The Diary of the Servant of God by Sister M. Faustina Kowalska. 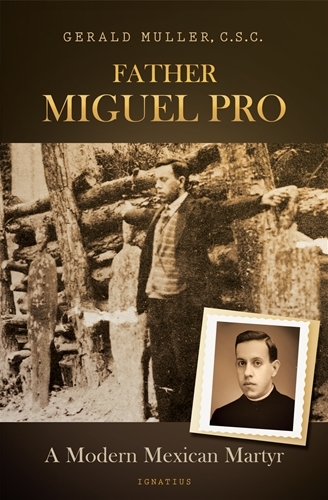 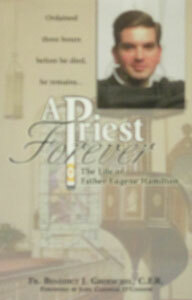 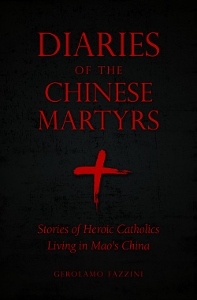 FATHER MIGUEL PRO A Modern Mexican Martyr by GERALD MULLER, C.S.C.